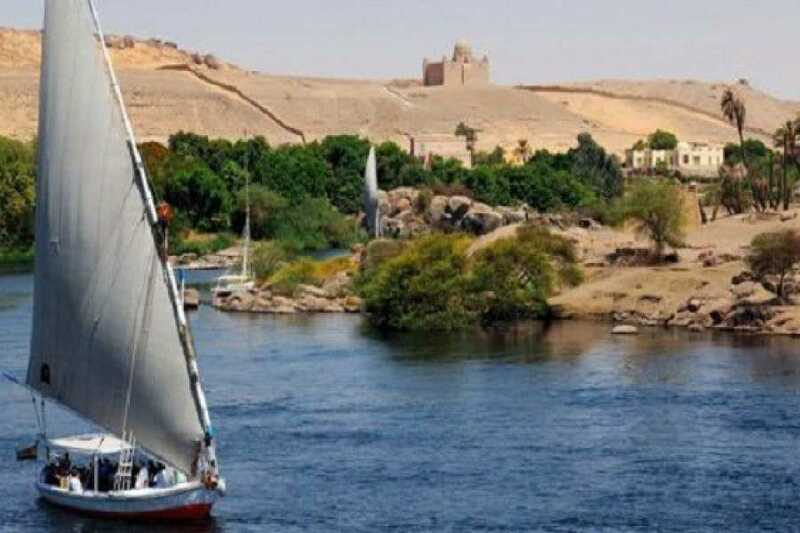 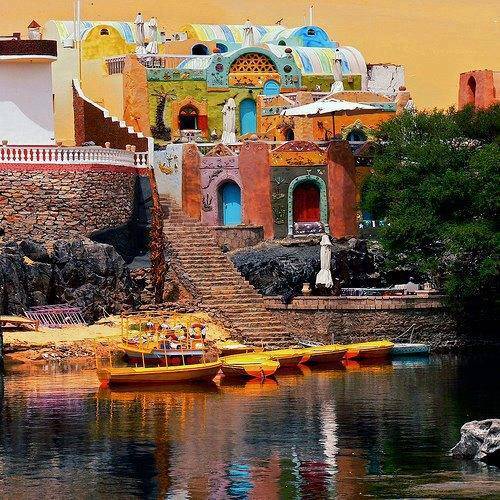 Sail with the Egyptian sailboat(Felucca) in Aswan Then take a motorboat to the famous Nubian village that is located just opposite Soheil Island, near the Aswan Dam passing. 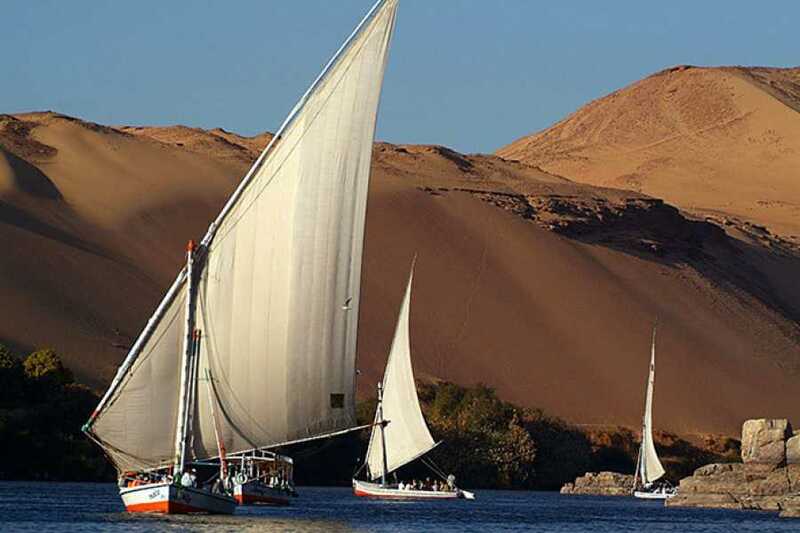 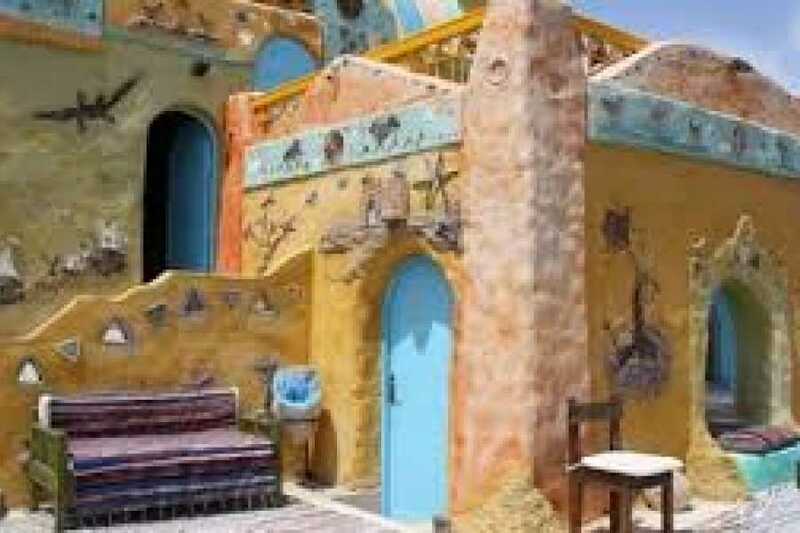 This fantastic tour with Felucca then a Motorboat to a Nubian village lets you experience a unique lifestyle as you see their culture and traditions first hand. 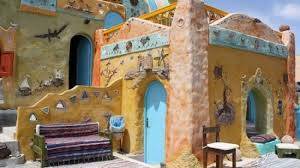 Wander through houses painted sky-blue, pink or yellow and often decorated with beautiful scenes, all set amid lush palm groves. 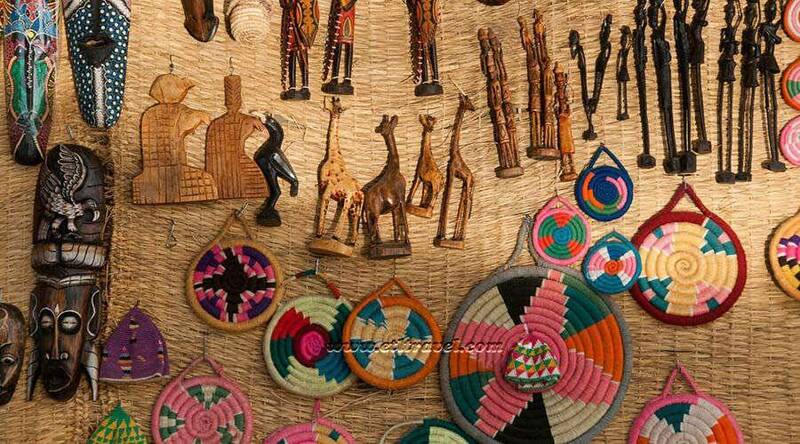 Shop for delightful handcrafted gifts to remember your trip by. 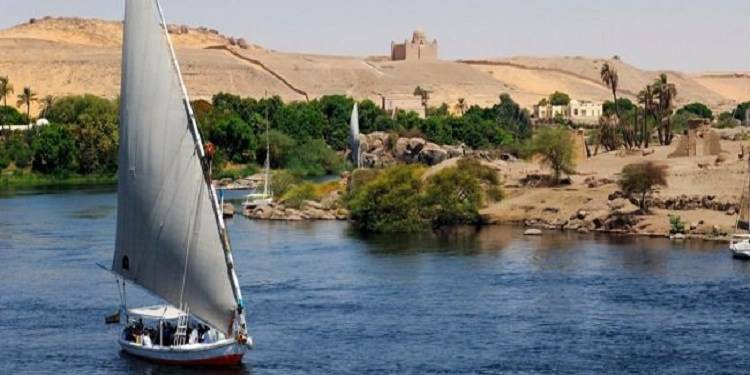 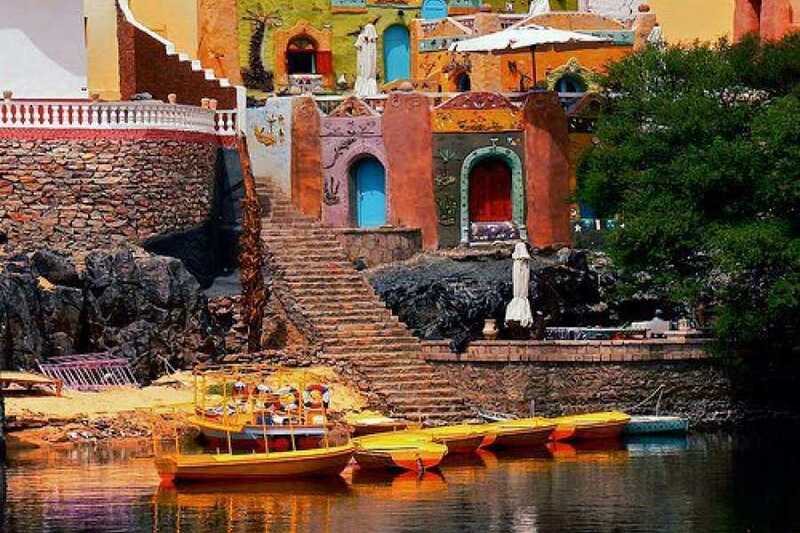 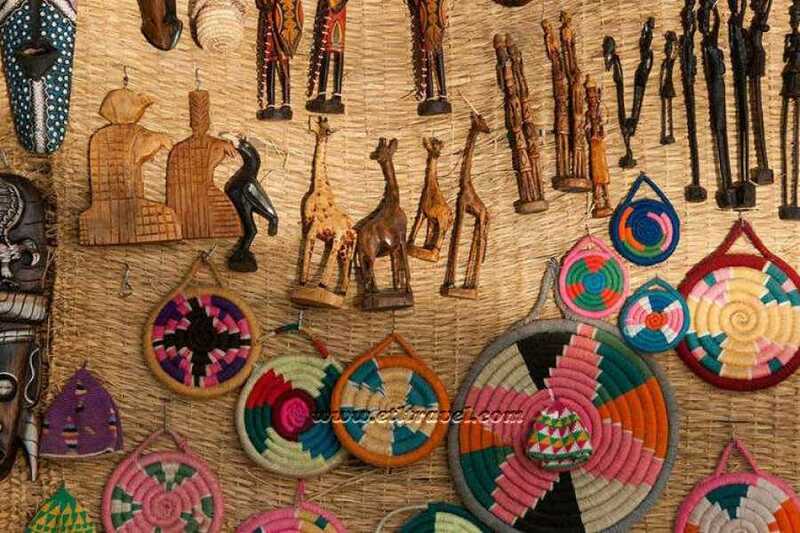 Accompanied by an expert guide for your trip learn all about this fascinating area before sailing back down the Nile and being dropped at your hotel.